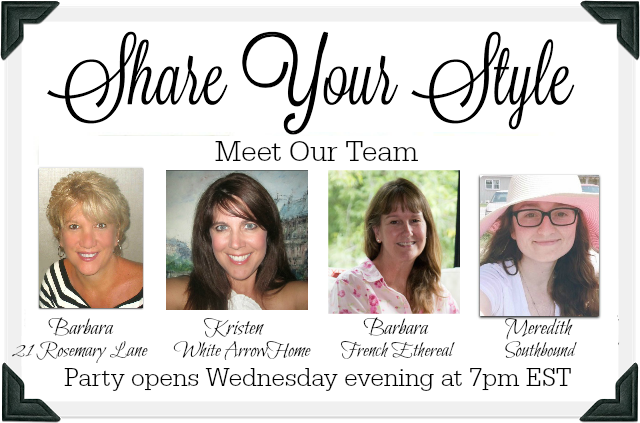 Hello everyone and Welcome to the 193rd Share Your Style link party! Tonight your party host is me, Barbara, from the blog 21 Rosemary Lane. 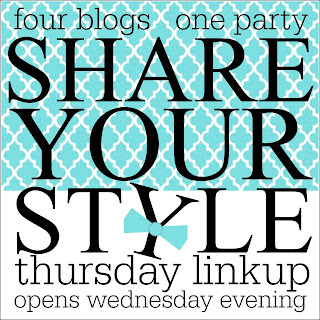 Remember when you link up to one blog your fabulous post will be seen on all 4 of our blogs! 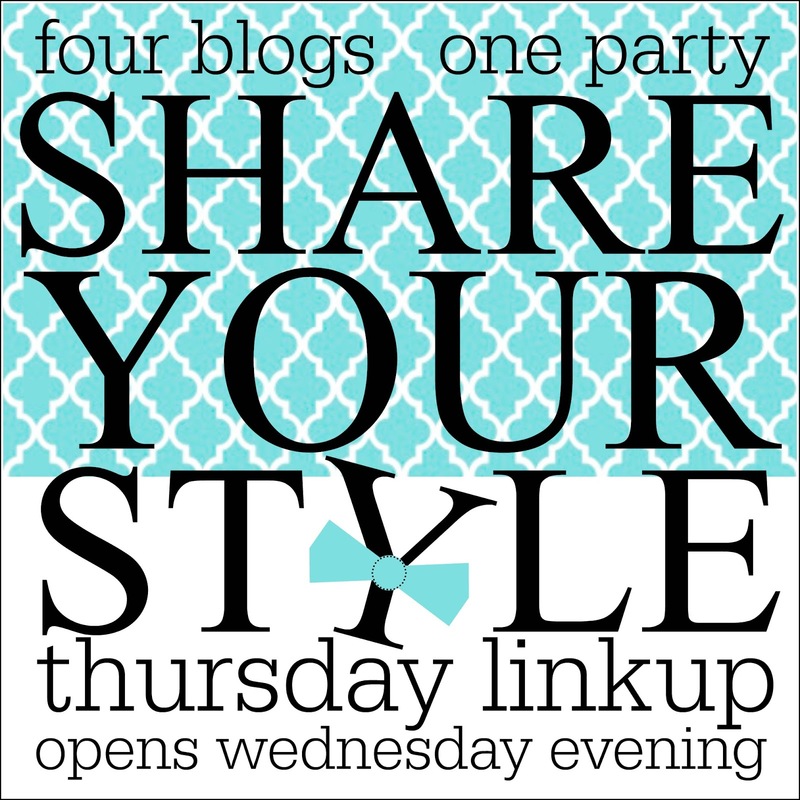 Wow it is hard to believe that Share Your Style has been partying on strong for four years now, and will hopefully go on for years to come. However as the saying goes...all good things must come to an end. So with that in mind, I have decided to step down from hosting SYS at the end of this month. It has been a great ride for me and I have really enjoyed being one of your weekly co-host. As you already know you are all in wonderfully capable hands with Kristen, Barbara and Meredith at the helm. I wish them the very best as they continue hosting SYS. I also want to say thank you to all Share Your Style hosts, past, present and future! 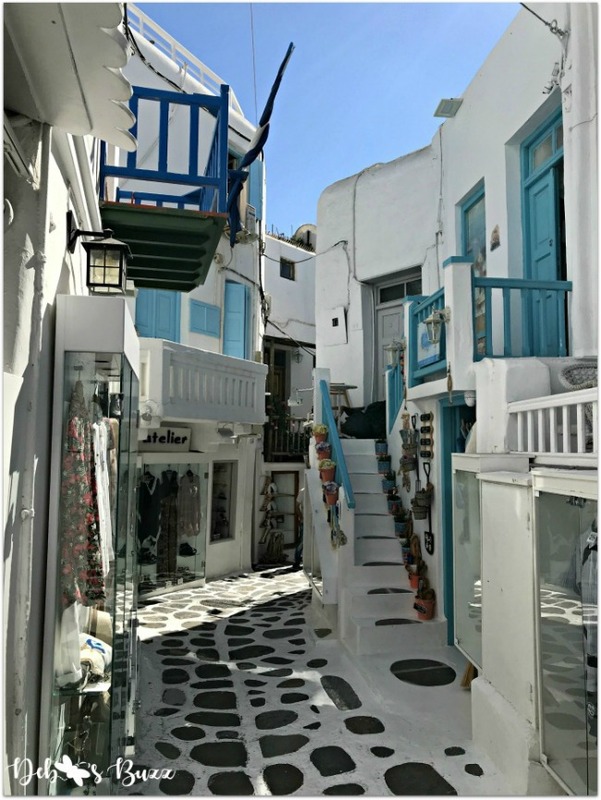 First up is a link shared by Marty from the beautiful blog A Stroll Thru Life. 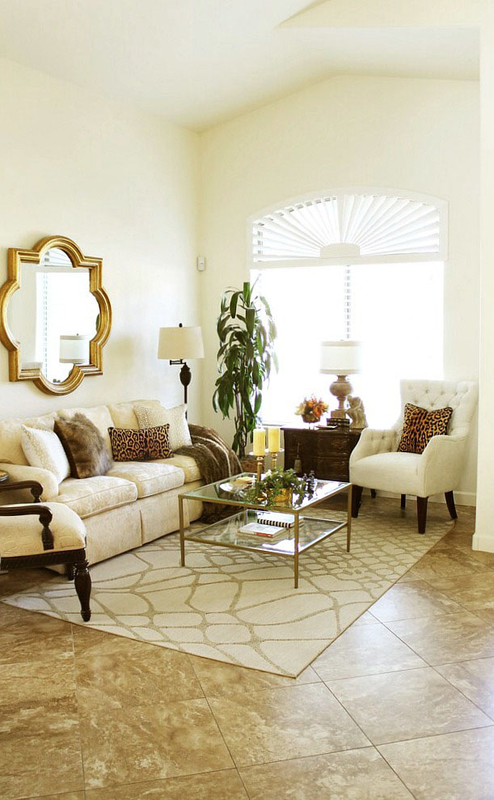 Marty has a gorgeous style and shared the best design tips she has learned that will help you too! 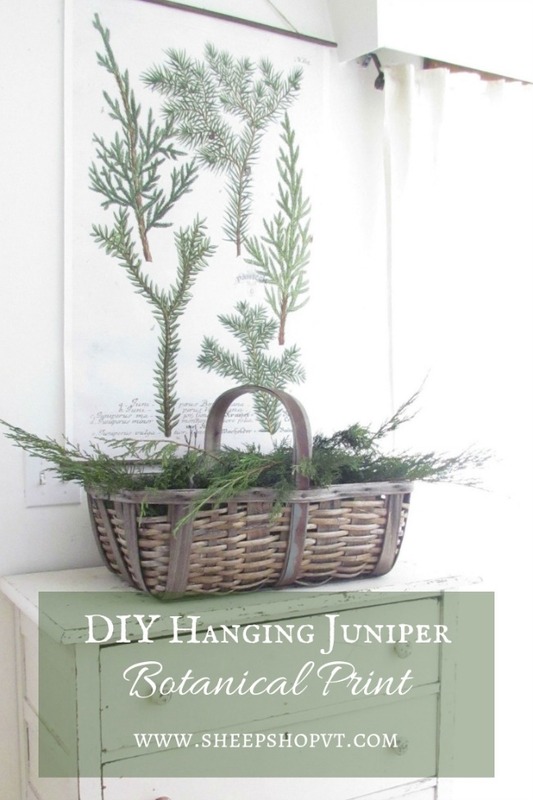 The next feature is this beautiful DIY hanging juniper botanical print from the blog Sheep Shop. 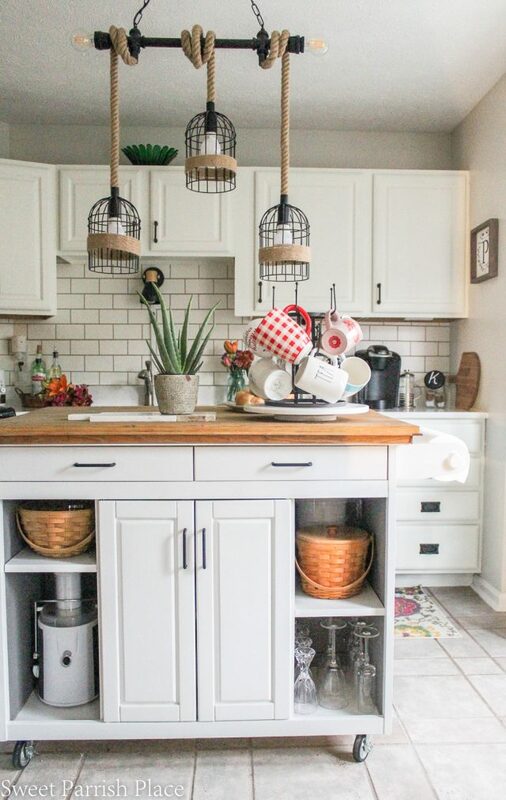 Nicki over at Sweet Parrish Place linked up her Best of 2018 Décor Projects. What a busy gal she has been! 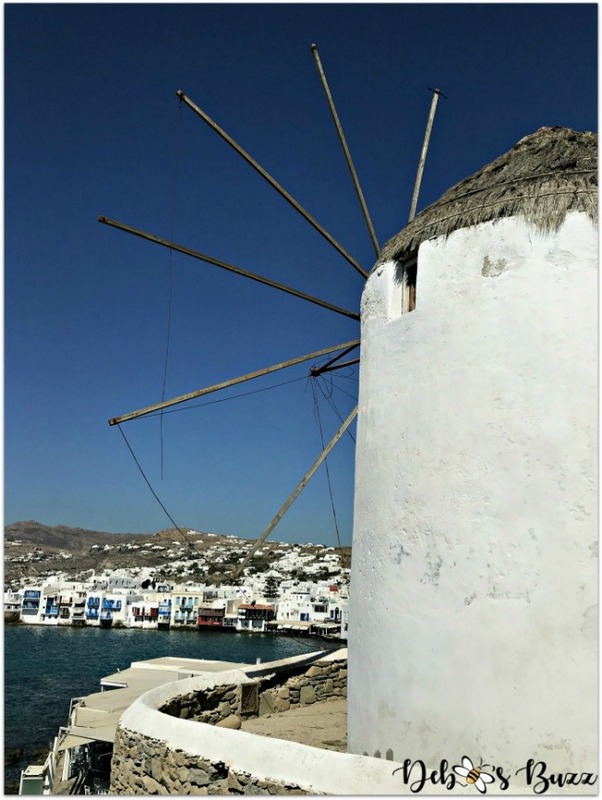 Debbee from Debbee's Buzz shared the small ship Greek Island cruise she took back in September with her hubby. 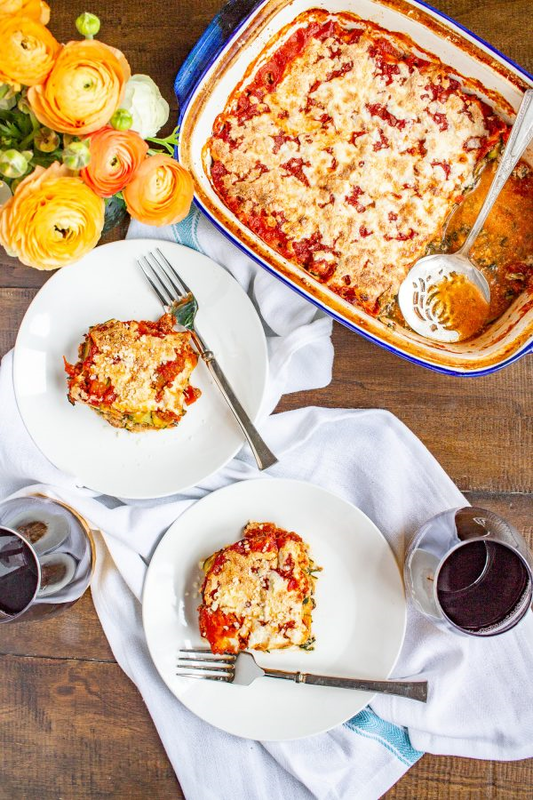 And finally from The Kitchen, is a delicious recipe for a Zucchini Lasagna with Bolognese. Yum! And that's a wrap! If your link was featured please grab our button before you go! Thank you to all who link up with us each week. Now it is on to this week's party!!! Hi Barbara! Thank you for being our host this week. <3 I liked your post and said something to that affect on my IG for you. <3 Hope that this next step you take is a fun journey for you! I'll miss your wisdom and experience with SYS, but I am happy for you.